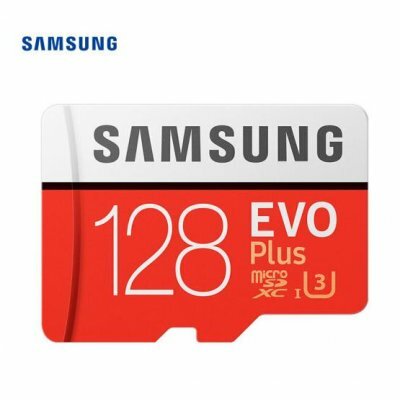 Successfully Added Samsung Micro SD Card 128GB 100Mb/s Class10 U3 U1 SDXC Grade EVO+ Memory Card TF Flash Card to your Shopping Cart. Selected high quality storage wafers. 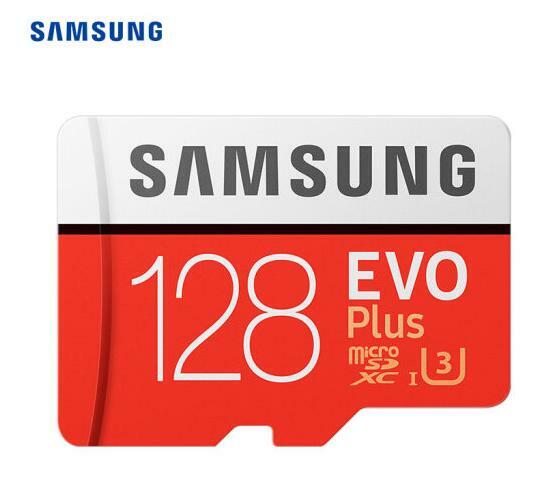 EVO plus micro SD card, can be directly connected to the device. UHS-I high speed transmission, support full HD videos, compatible speed grade U3 and read 95mb/s. Up to 80mb/s read speed and 20mb/s write speed. Makes applications and videos transmission faster. Compatible with all brands of smartphones, tablets, dash cam etc. Intelligent matching. Multi-format decoding. This SD card can take full HB video with smartphone, tablet and camera. It can also play back and read on a full HD TV. Can be use after soaking in salted water for 72 hours. Waterproof ability is outstanding. IEC60529, IPX7. Tolerance to high and low temperatures. Can withstand severe cold and hot water from minus 25 degrees Celsius to 85 degrees Celsius.